So I did some research online and discovered that its possible to use them with my iPhone and sing with them! There are a few ways to do this, the more expensive way (by getting a cable that connect the mic straight to your phone) or cheaper way by using adapter. It's obvious which way I chose, right? 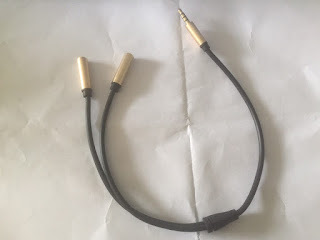 1) Microphone and XLR Cable (obviously) - $0. If you already have a microphone, you probably have these already. 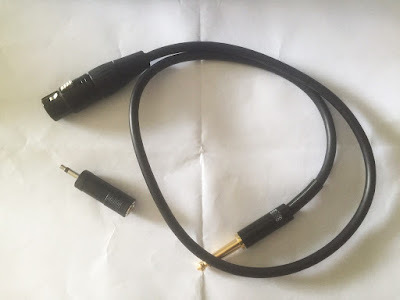 2) XLR to Mono 3.5mm TRS - $1. 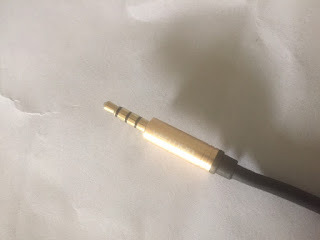 I'm no expert with these audio jacks and their segments. 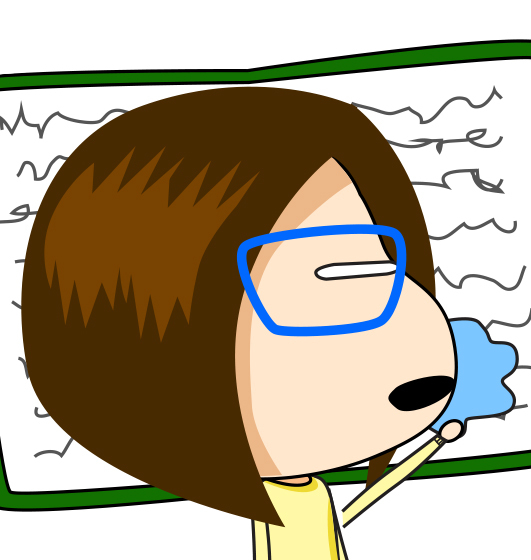 However, I realised that only those with one line will work. 3) An audio split that works with iPhone. - $2. Note that the number of lines should be as the photo. (3 lines) And you should get one that work with iPhone! The audio split will have a connector for audio and one for microphone. 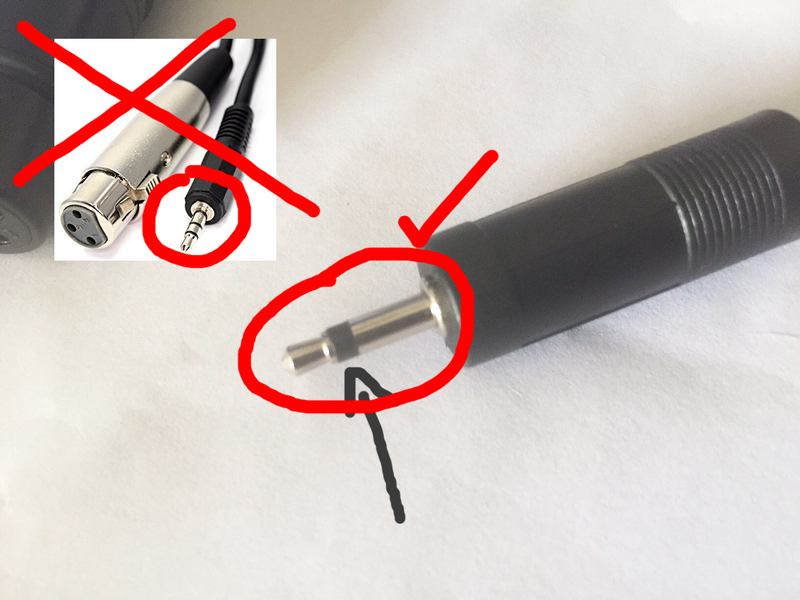 You just need to connect the microphone to the XLR to 3.5mm adapter and then connect the adapter to the microphone connector in the audio split. Then connect the whole setup to your phone jack and it's done! 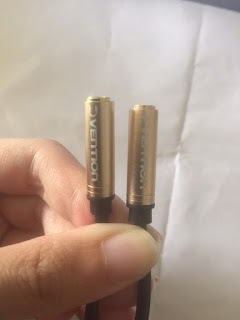 If you want to hear the output while you sing, you can connect your earphone to the audio connector in the audio split. If you're wondering how it sounds, well I must say, it's very sensitive and you might need to sing in a quiet place or it'll capture a lot of the environmental sound. 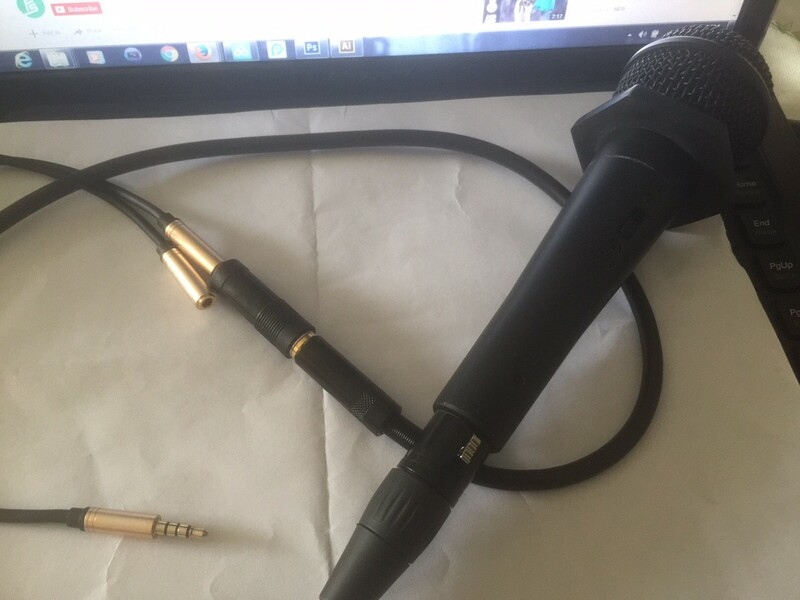 I don't know about other people who can sing professionally, but I don't like how I sound with this setup. 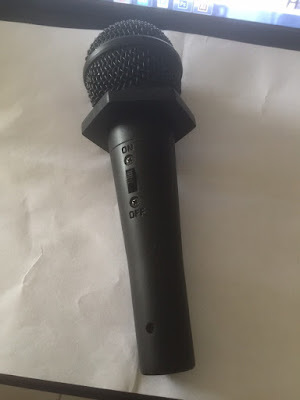 Although I like how I can have more control over that mic when I sing (like controlling the distance of the mic from my mouth) and there is little to no pop even when I blow into the mic. 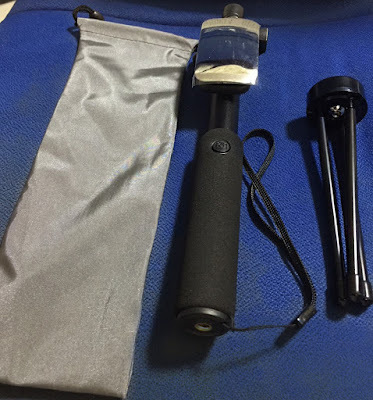 Basically, there are pros and cons to this setup and it's up to you to try it or not.